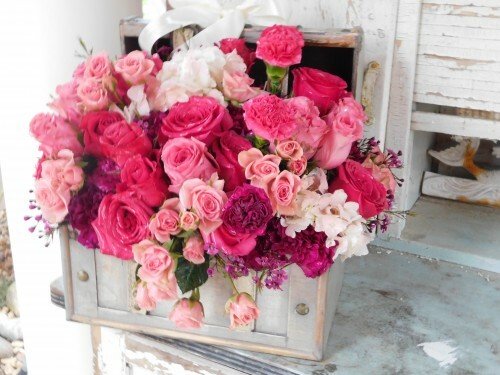 At Canton Florist, we deliver the best flowers and biggest smiles! 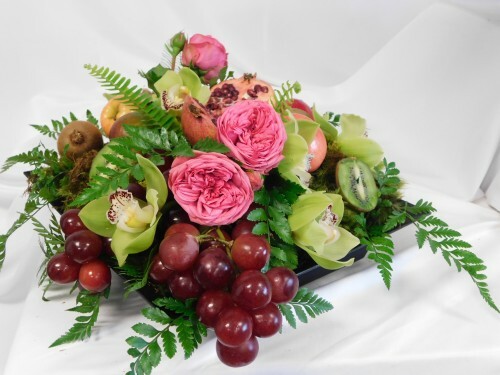 Canton Florist LLC is a professional local florist proudly serving Canton, Georgia and surrounding areas since 2008. Our friendly and knowledgeable staff is ready to assist you when you need flowers delivered locally or anywhere in the world. For your convenience, we also offer daily delivery service to local hospitals and funeral homes, including Sosebees Funeral Home, South Canton Funeral Home, Darby Funeral Home, National Veterans Cemetary, Woodstock Funeral Home, Cagles Funeral Home, Roper Funeral Home. Whether your wedding or party is formal or casual… a small gathering or the social event of the year… we can help you plan an event that's a "blooming" success! Call us in advance at (678) 493-6991 to schedule your consultation. 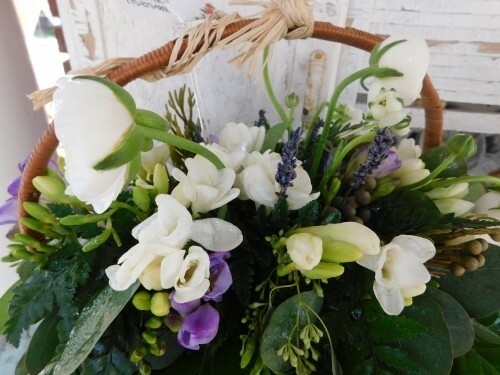 Thank you for visiting our website for flowers delivered fresh from your local Canton, GA flower shop, Canton Florist, LLC.